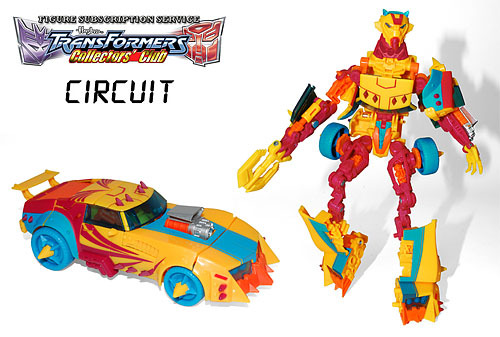 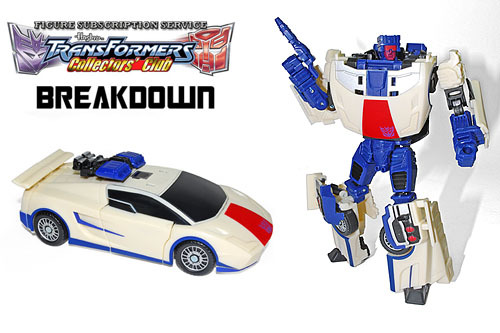 The limited edition TCC Figure Subscription Service contains a variety of fan favorite characters from all eras of the Transformers mythos. 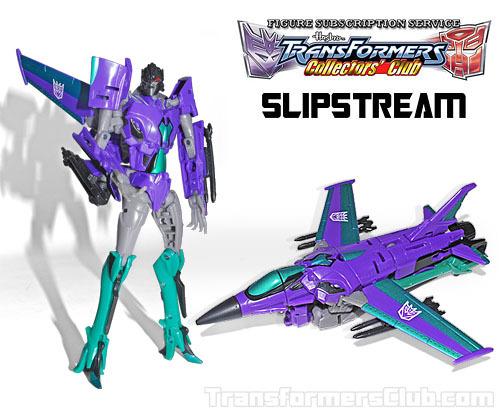 Two of the figures also feature all-new head sculpts. 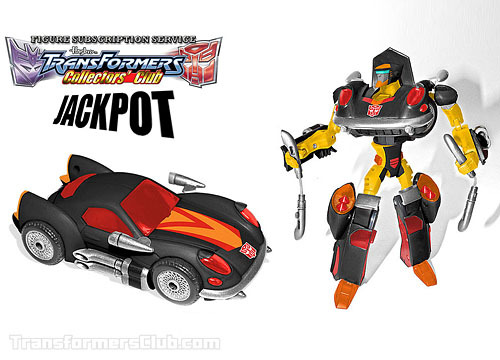 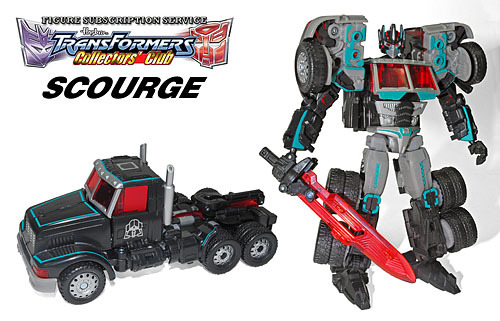 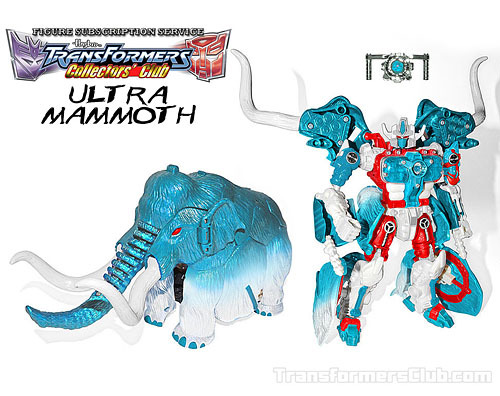 The Transformers Figure Subscription Service (TFSS) order deadline ended September 10th, 2012!